Monday and Thursday: 6:30 – 9:30 p.m.
Wednesday and Thursday: 1:15 – 4:15 p.m. 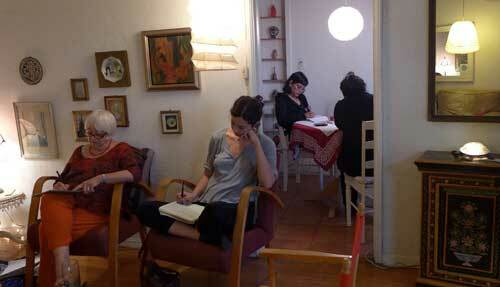 Classes are limited to seven writers and take place in an informal, calm atmosphere. Meditation, music, literature and myths are used to inspire one’s creative process. The skills of creative writing are taught and explored, as well as methods to put aside the critical mind. Experienced and beginning writers are welcome, and this includes people for whom English is not their first language. Scrutinizing character and event or soaring high above our lives to see patterns unseen from the ground, we find ourselves in a “free zone”—a place between reality and the imagination. In this place, this magical place, the main vein and beat of a story emerge, as real-life material transcends the factual to become great literature, memoir or fiction. The stories, born out of events that shaped our lives and the people who affected us most, are written and read in the group – in confidence. What’s written in the room stays in the room. Students are individually nurtured to find and express their unique writing style and literary form. Some students write a new piece in each class, others work on longer stories continued from week to week, yet others write full- length memoirs and novels. The feedback and group discussions are insightful and constructive. 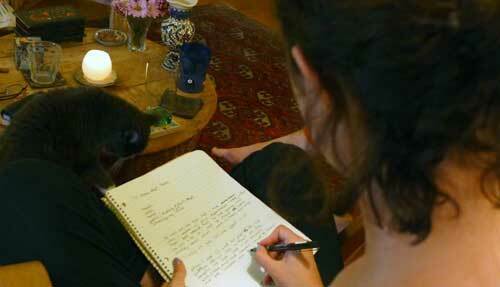 The Writing Studio™ is a safe haven for writers from all countries and religions, all ages and lifestyles. 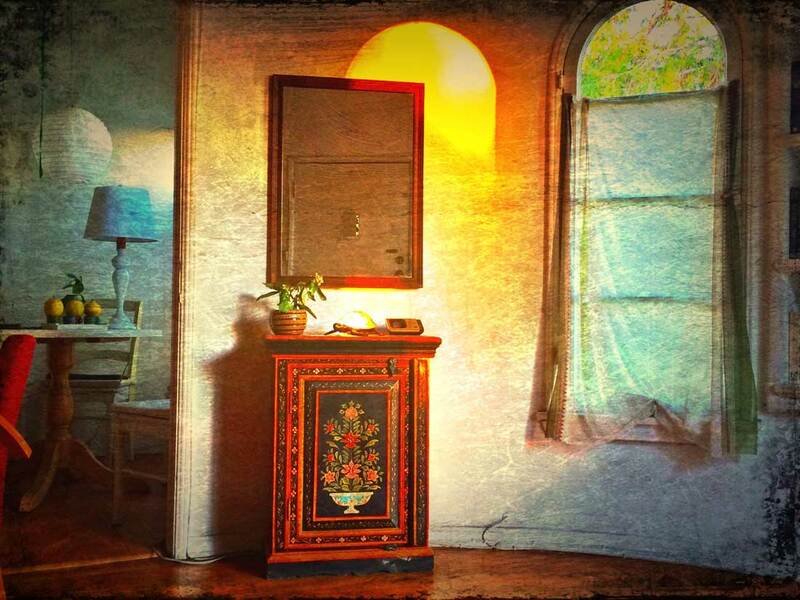 The freedom to write the unspeakable in this environment results in powerful stories that heal and evoke the soul. Each class is an exceptional educational experience in the art of creative writing.